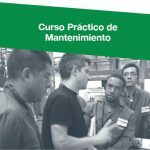 Four-day course in Comexi CTec facilities. 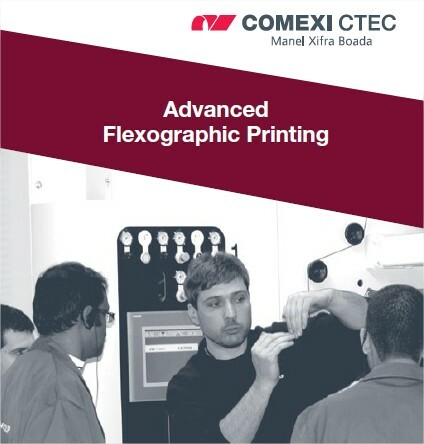 Knowledge about principles of flexography and CI Flexo presses. Pre-Press: from an image to the printout. Colour separation and plates. Other important requirement: aniloxes, plate sleeves, inks, substrates, etc. 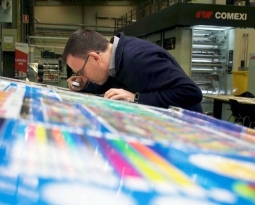 Optimising Press performance and quality of the print. Decreasing the waste and scrap. Flow chart of flexo Process. 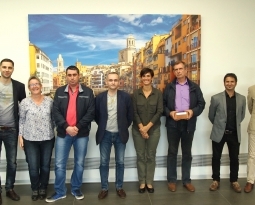 New trends and technologies in flexo printing machines in order to increase performance, print quality and simplifying the operation. Quality control. Print defects. Problems and solutions. Be confident with the press operation by being exposed to the hands-on experience in our premises with a problem solving focus (troubleshouting). 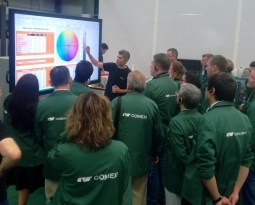 Improve the efficiency of the press and optimize the performance. 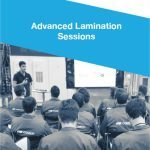 Interaction with other printers by sharing professional experiences. 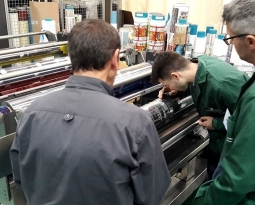 Who should attend: Press operators and professionals responsible for the printing process who would like to understand, learn, become skilled and gain insights in flexography.